Fantastic spacious family home! 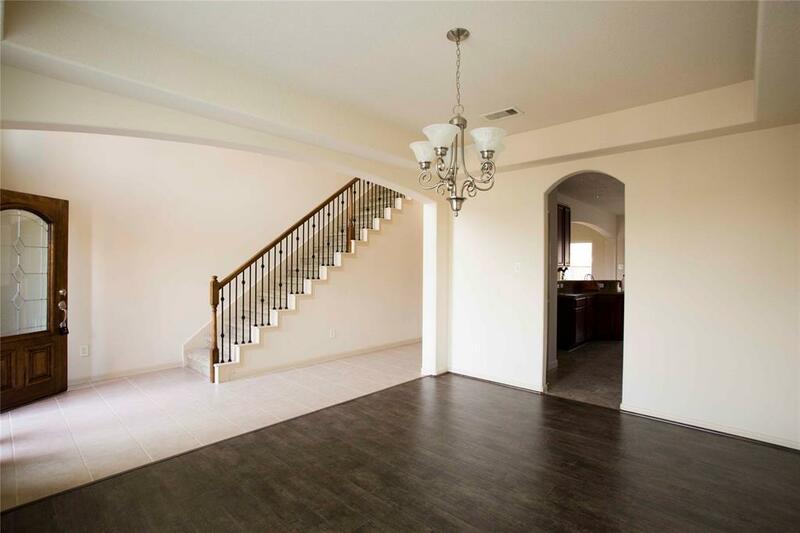 Great entry foyer with high ceilings, rod iron stair railings, and formal dining room as you enter through front door. Brand new laminate wood floor at dining and living room. Kitchen features extra tall upper cabinets and is open to the breakfast area overlooking private fenced back yard. 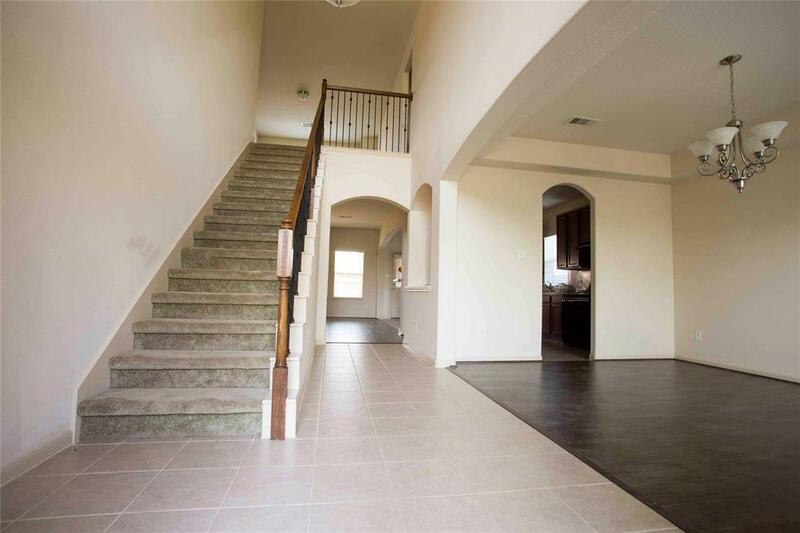 Master Bedroom with double sinks, soaking tub, stand up shower and ample storage inside walk-in closet. Upstairs you will find a spacious game room, with three additional bedrooms, and shared bathroom. The landlord will provide brand new refrigerator. 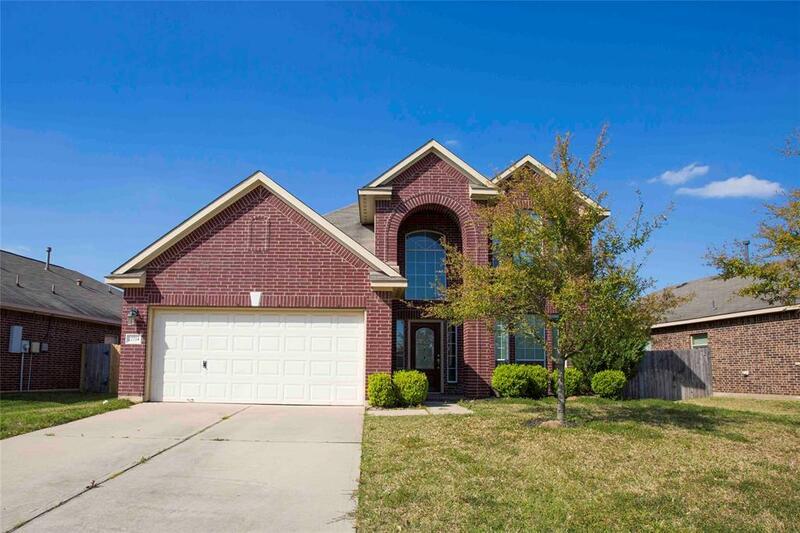 Excellent schools, zoned to Katy ISD, and easy access to 99 and I-10. 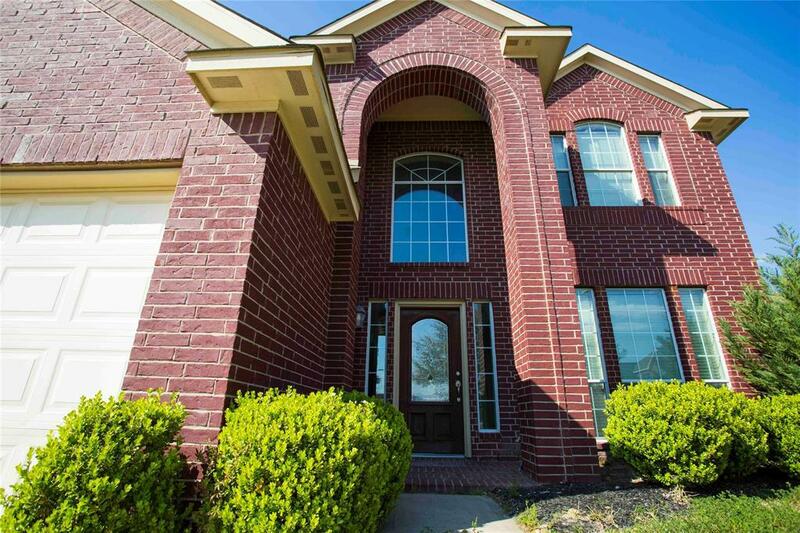 Schedule your showing today, this great home wont last long.